I have nicknamed The Road To Khalistan as the Khaliblog. I hope you don't mind. This blog has been around for quite a while now. The first post is dated 26 January 2007. That's not a huge amount of time, but long enough to maybe need a bit of housecleaning. I notice it is loading rather slowly. I know this can be annoying. In order to speed things up, I'd like to clean up the sidebar. I'd like your opinions on what should be removed to speed things up. If you'd rather tolerate the slower loading and have me leave it as it is, I'd like to know that, as well. Today, I have added a new link I hope you will use. It is listed as Why Khalistan - 1. About the header. I have been asked several times in e-mails, "What is that building that Sant ji (or sometimes not such a complimentary name) is pointing at?" 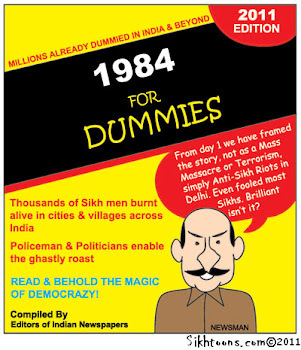 I'm sure those of you in Occupied Khalistan and/or India recognise it, but the rest of you might not. That is the Indian House of Parliament. I am sure it annoys the GoI (Government of India) agents who regularly read this blog. There has been so much controversy going on in the Panth that I have not been commenting on. This is because I cannot see any good I could do by addressing these and I do see that I could possibly do some harm. In this case, I think silence is my best move. 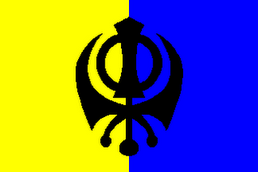 One of my aims is to unite the Panth, especially among the Khalsa. Remember, whatever our differences we are sisters and brothers and we really do need each other. One thing has happened that has me sad and angry and hurt. 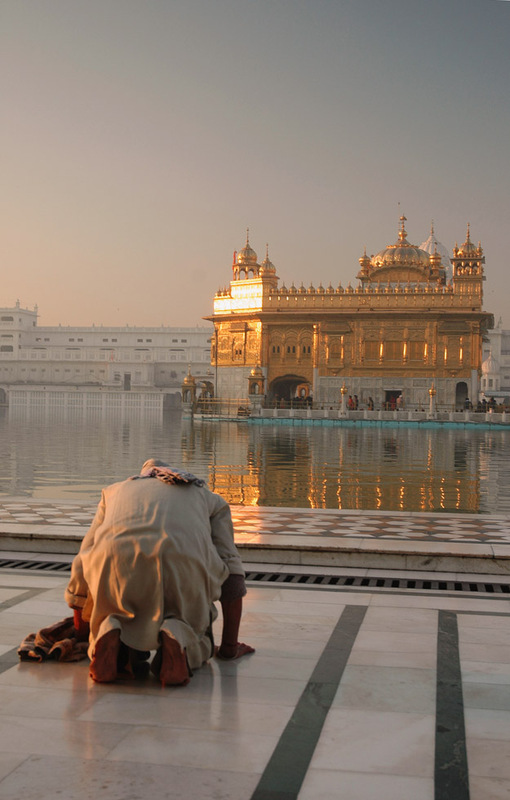 I believe it is also something that all Sikhs can agree on. That is the arrest of Pal Singh. That needs a separate post which will be up soon. I like Khaliblog just the way it is and I have no trouble loading it. But I can't speak for everyone else. I agree with the comment above.I don't think it takes longer to load. It's fine the way it is. Thanks a lot. I guess it must have just been my connexion having a bad day.